Buying a fixer upper can sometimes be a very good decision, especially if the house offers other perks, like being in a great neighborhood, or overlooking a fantastic view. And of course, you always get to negotiate for a better price if the house needs some fixing up. 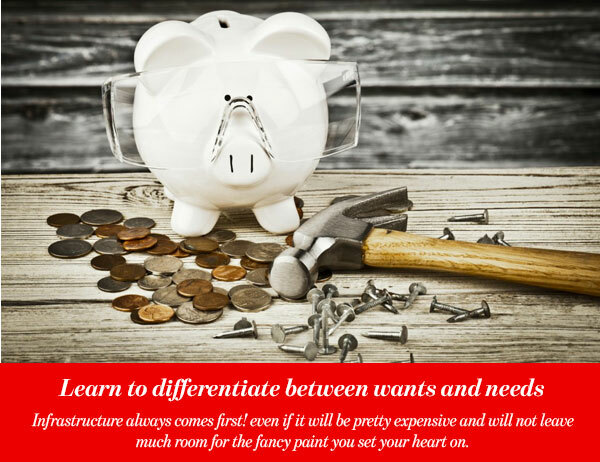 Nonetheless, it can be difficult to decide where to start with renovations, the amount of work can be a little overwhelming. With some good planning though, you can make that fixer upper the home of your dreams. All you need is some love and care, and a lot of home maintenance! Here are some points to help you plan a budget for fixing up your fixer upper. Infrastructure always comes first! even if it will be pretty expensive and will not leave much room for the fancy paint you set your heart on. Investing in things like the best electricity system and the most durable plumbing pipes is a solid investment that your house will thank you for by staying in a good condition years from now. Likewise, for infrastructure problems, they always come first. If the roof is leaking or there is mold in the bathroom, you should get that fixed before moving on to other items on your list. 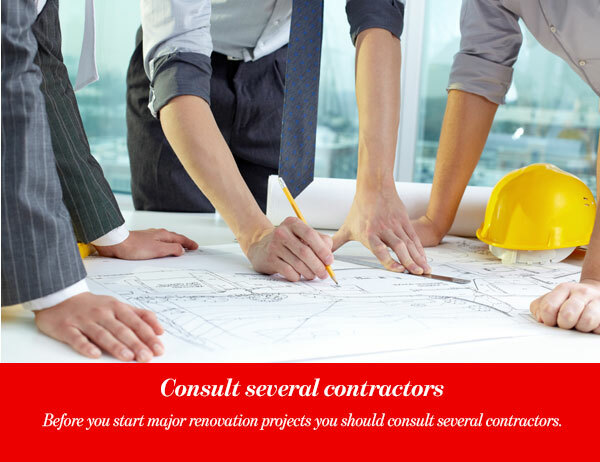 Before you start major renovation projects you should consult several contractors. You need to make sure that they will be using the best materials your money can buy, and that they will finish the work on time. You can either choose to hire one reliable general contractor to oversee the whole project, or choose to hire subcontractors and manage the work yourself. If you happen to have some time on your hands, or if you happen to be handy with tools, this might be a great idea. 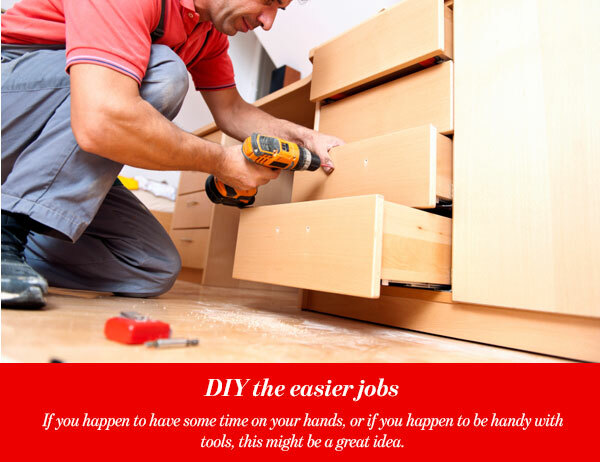 Some minor jobs and fixes are easy enough to do yourself, it will save you a lot of money for the other stuff you need to hire a professional for. Set your goals and create a timeline before you start. Determine which projects you need to work on first and which ones can wait for later. 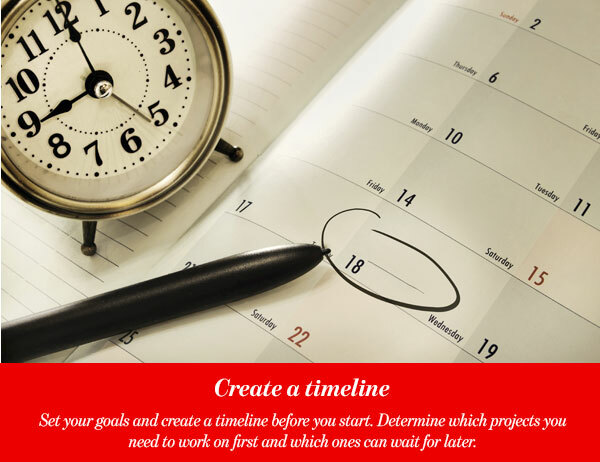 Make sure you allow sufficient time for each project to be completed. Set realistic expectations and accept that the timeline might change as the process evolves. Maybe there are several rooms in the house that you will not be using right away, a guest room or an extra kitchen for example. 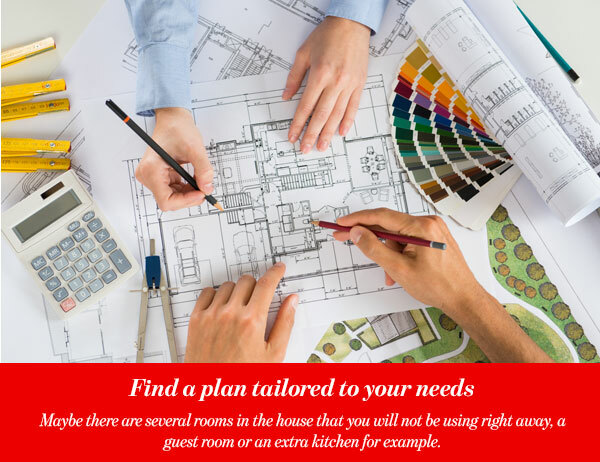 In such cases it may be smarter to embark on the renovating journey room by room, starting with the rooms you will need to use now and leaving the others for last. Or maybe you need to move in as soon as possible, in that case finishing the bedrooms and the bathrooms should be your priority. 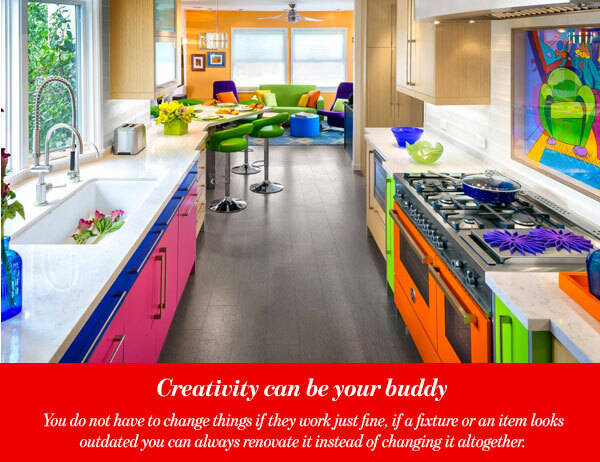 You do not have to change things if they work just fine, if a fixture or an item looks outdated you can always renovate it instead of changing it altogether. A fresh coat of paint and new hardware can give the kitchen cabinets a new life, the old dingy dresser can be you new shabby chic dresser with a little bit of sanding, the options are unlimited. This will make room in your budget for the items that really need changing or upgrading. 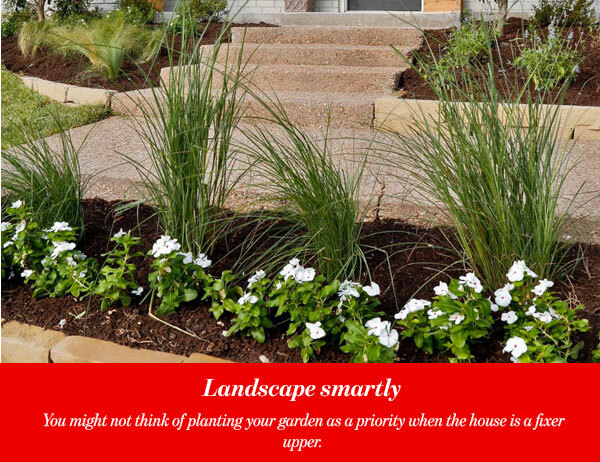 You might not think of planting your garden as a priority when the house is a fixer upper, but, if you want to buy plants and trees cheap, the best thing is to buy them young and small then give them time to grow in your garden. That is why the most cost effective way is to start right away with small plants and young trees. 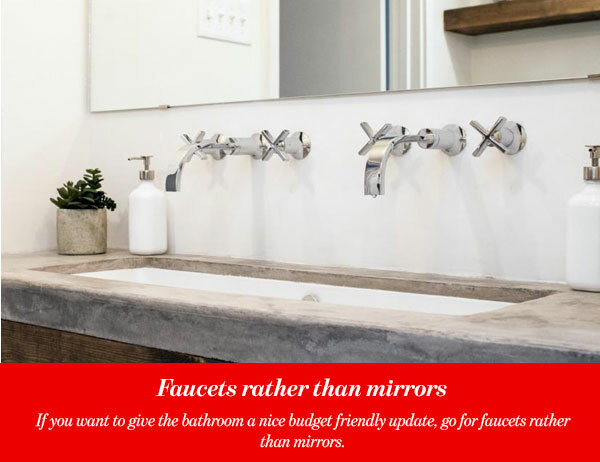 If you want to give the bathroom a nice budget friendly update, go for faucets rather than mirrors. The mirror faced cabinet is an outdate overpriced look anyway, you can get a regular sleek mirror anywhere for half the price, and maybe even on sale! But a nice faucet is an upgrade that adds function as much as an aesthetic value.